Excerpted from Implementing the Functional Movement Screen in Your Business. 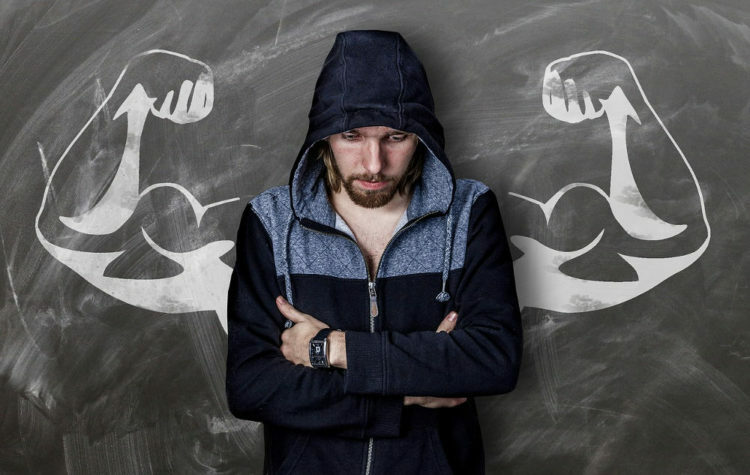 The typical fitness client is tired of what most big box gyms offer. They continue to get frustrated with their results from just going through the motions on their own. These people are looking for a way to achieve the results they desire. They want a professional to provide them with the right type of guidance needed to achieve their goals. They want to learn how to work out correctly and want to achieve results. They also want support to help achieve their goals. The majority of these individuals enroll in a group fitness or bootcamp class (GF/BC). A group fitness class is a setting where many individuals can exercise in a group atmosphere while working towards their health and fitness goals. There is a social aspect to the workout which provides benefits for the member such as accountability and motivation. Another benefit of the group class is a lower price point than one on one personal training. With all the great benefits GF/BC has to offer, there are some pitfalls the clients may encounter that impede their goals. Many of the potential fitness clients are coming in bad shape from a movement standpoint. The potential client is sedentary. He or she has been moving or training inappropriately or incompletely for a long time. He or she is dealing with a current or previous orthopedic issue that is not yet resolved. The individual has muscular imbalances from work and life. The typical client is not ready for an all-out exercise program where they can hit the ground running and never look back. Gray Cook likes to compare human movement and exercise to how an individual would approach proper vehicle care. Your car is inefficient and no matter how hard you drive it never reaches its full potential. You end up totally breaking down the car so now it is useless. 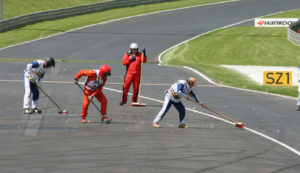 To prevent any of these from occurring the owner of the car would take all necessary steps to repair and improve the car before they put the car on the track. The car analogy compares well to fitness clients. These unbalanced and/or asymmetrical individuals are coming in and signing up for group fitness. People are getting the cookbook approach to strength and conditioning with no regards to their movement weaknesses, imbalances or limitations. There is no individualization based on their particular goals and movement profile (FMS). The clients drop out due to injury. They can never get back into shape because they “have a bad _________” (insert body area here). The clients quit the workouts as they are too hard for them to complete. This may not be due to the person being lazy, but that the restrictions made the workout nearly impossible. This person’s confidence will regress. The client stops coming to classes due to the embarrassment of not being able to perform the exercises (no skill or technique). This individual is not a motor moron; their movement restrictions inhibit the learning experience, thus the ability to demonstrate proper form. Clients can still participate despite their imbalances or asymmetries and they achieve their health and fitness goals. What was the cost for achieving those goals? The compensations that allowed the client to complete the workout can turn into pain or injury down the road. Then the clients will end up worse off than they started. 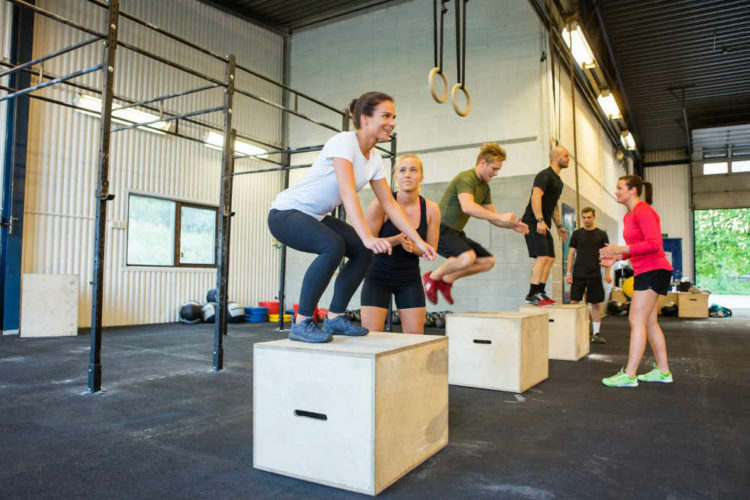 These issues could have been averted by properly FMS screening your group fitness or bootcamp clients and providing more individualization within their workouts. 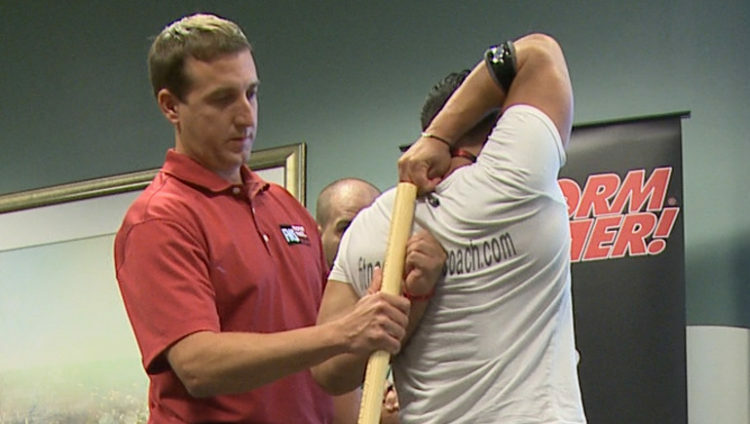 As the FMS certified professional, you can improve on those clients weaknesses. Clients thrive in workouts (instead of merely survive). Clients learn appropriate exercise skills and techniques to achieve their health and fitness goals (limitations have been remedied). Clients achieve their health and fitness results where they were unable to before. The client is pleased with the results and how good they feel they become a long term client and tell everyone about their results (more referrals). We have found a process that works well within our professional setting where group fitness clients can achieve their health and fitness goals without compromising their movement quality. Our purpose should be to enhance their movement, not make it suffer just so they can lose a few pounds. The process can provide benefits to these clients who can’t afford one on one personal training, but still receive the rewards of individualization and a better movement profile. Mark Snow is a certified athletic trainer who has worked with groups in baseball and university settings, as well as in the facility he and his wife Nikki own, where they specialize in group kettlebell classes.